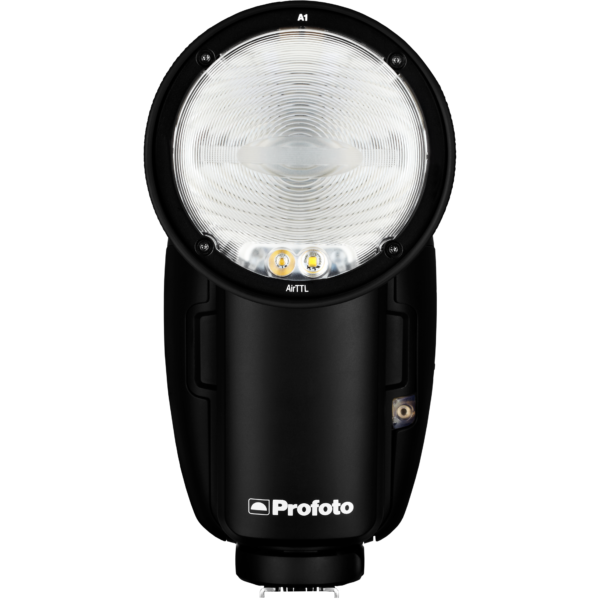 The Profoto B1X off-camera flash is the successor of the award winning Profoto B1. 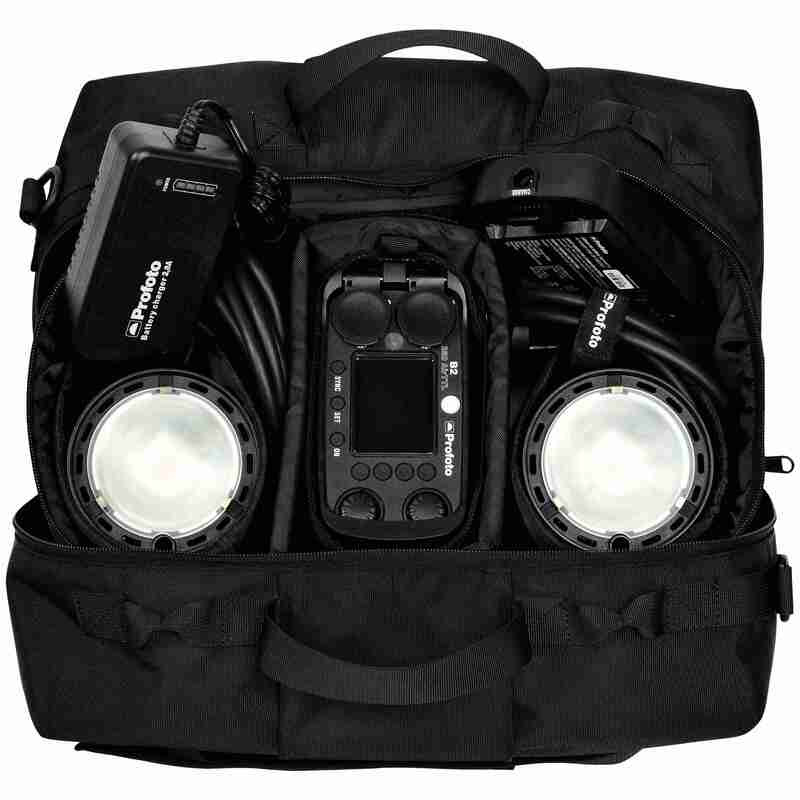 The B1X is no stay – at – home flash; it’s for the adventurous photographer who likes to get out there on location in the real world. 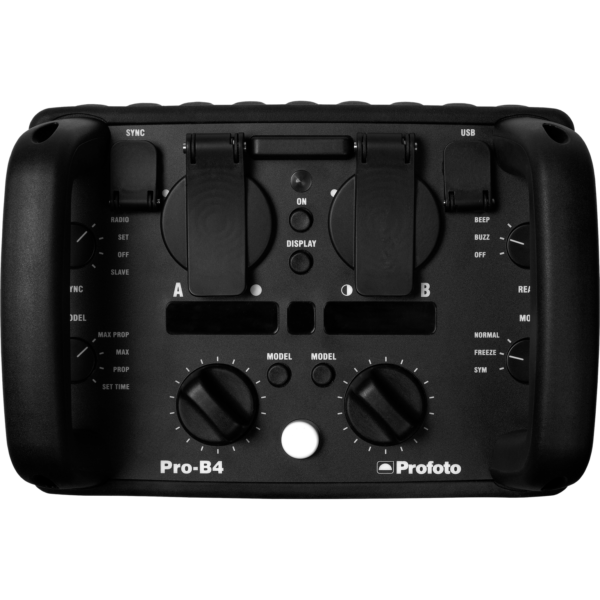 The portable B1X offers cordless, battery-poweredfreedom and flexibility. After all, there aren’t many wall sockets in the middle of a desert or half way up a mountain. 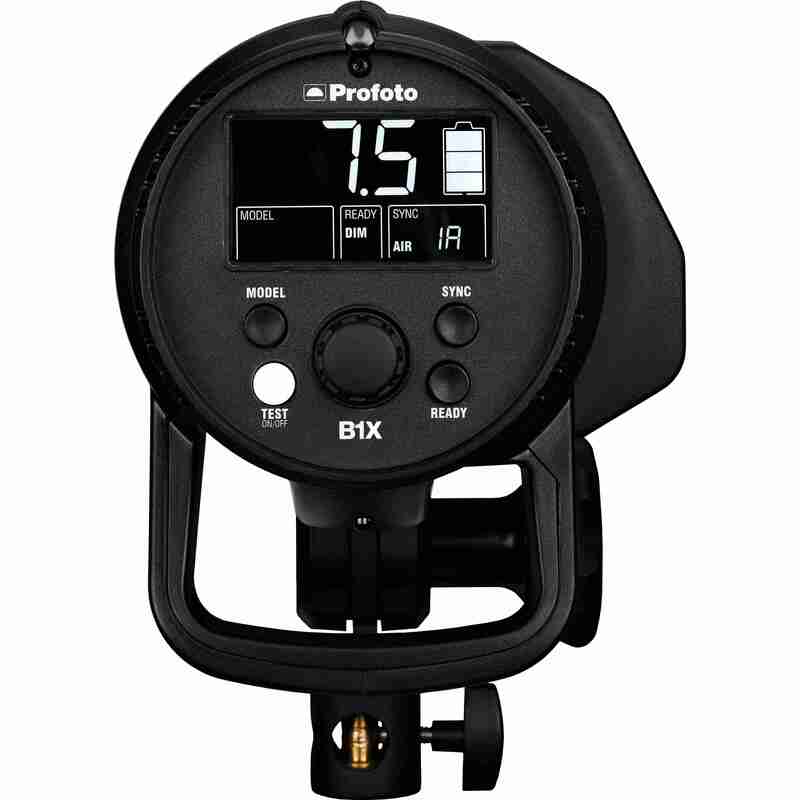 B1X provides you with easy light- shaping wherever and whatever your location might be thanks to its dedicated system of lightweight OCF Light Shaping Tools that are designed for maximum mobility and ease of use. 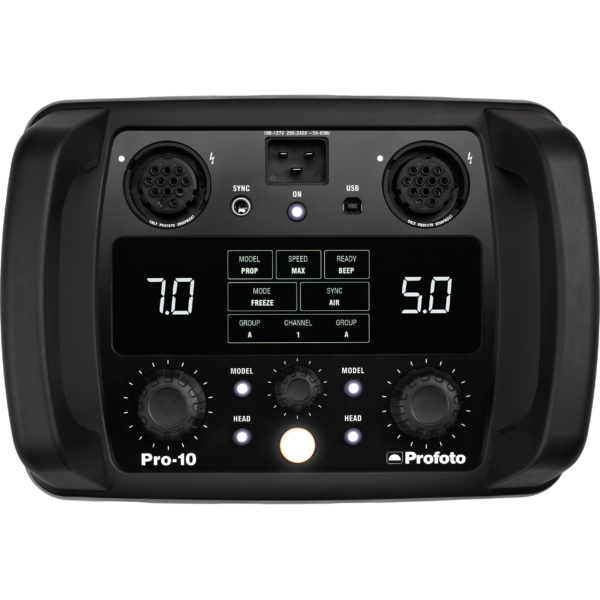 The Pro-10 isn’t just fast. It’s record-breaking. 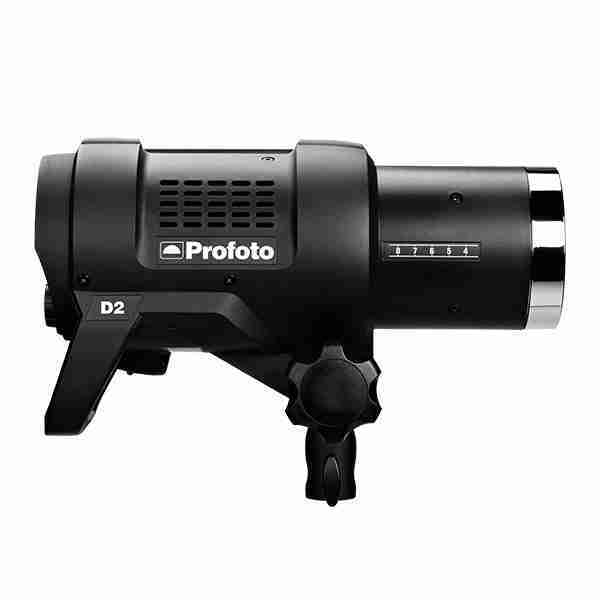 Our flagship flash can achieve a breathtakingly short flash duration of up to 1/80,000s. But even more impressive, both flash duration and recycling time are extremely short higher up the power scale than with any other flash. The unique combination of power and speed changes everything.